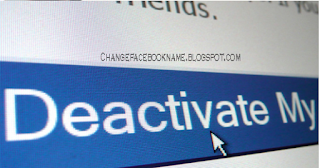 How to Remove my FB Account: Are you tired of viewing unnecessary post from obsessed friends or you want your private life back or you are sick of the nonstop notifications that enter your device daily?. And you have being thinking of removing your Facebook account but you don't know how to go about it? 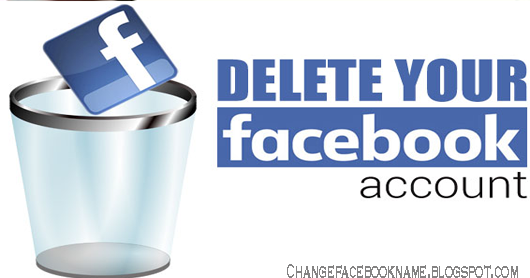 Relax because this article will teach you how you can remove your Facebook account. There is a way to go about it without totally removing your Facebook account. 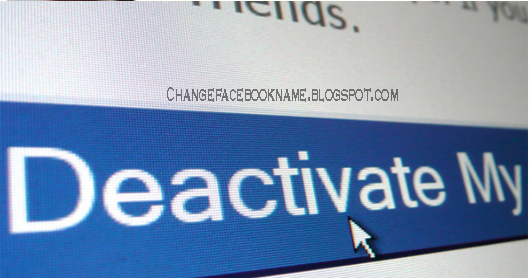 If you wish to come back to Facebook later or you are simply taking a break, then the best thing to do is deactivate your Facebook account. After deactivating your account, friends will no longer have access to your account but they will all still remain your friend whenever you reactivate. 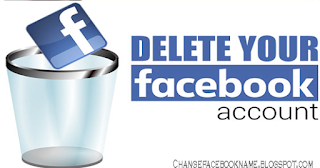 If this won't work for you, then it's better to remove the account totally where you will lose all your friends and messages, so think twice before you remove your Facebook account. Then finally click on "deactivate account", a message of confirmation will be displayed, confirm that you truely want to deactivate your account and you are out until you reactivate. Go to your account settings, at the bottom of the list click on "download and install Facebook information"
Then click on "start my archive"